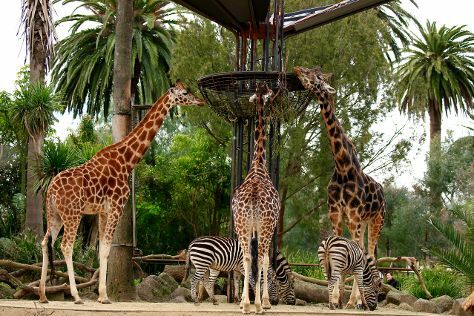 Step out of the city life by going to Melbourne Zoo and Werribee Open Range Zoo. Family-friendly places like Melbourne Museum and Fitzroy Gardens will thrill your kids. Take a break from Melbourne with a short trip to The Great Ocean Road in Torquay, about 1h 40 min away. Spend the 13th (Thu) wandering through the wild on a nature and wildlife tour. The adventure continues: admire the natural beauty at Royal Botanic Gardens, steep yourself in history at Old Melbourne Gaol, enjoy breathtaking views from Eureka Skydeck 88, and explore the world behind art at National Gallery of Victoria. To find where to stay, reviews, ratings, and more tourist information, you can read our Melbourne trip itinerary maker app . If you are flying in from Malaysia, the closest major airport is Melbourne International Airport. In June, daily temperatures in Melbourne can reach 16°C, while at night they dip to 6°C. Finish your sightseeing early on the 14th (Fri) so you can travel back home.